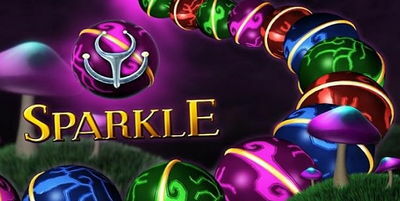 Have fun shooting colorful marbles in this beautiful Sparkle game. 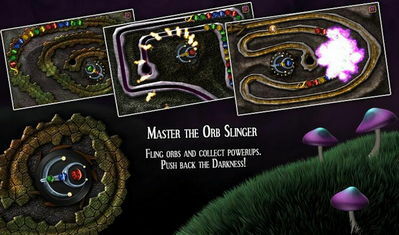 Shoot to destroy the orbs of Darkness and save the world, but don't let them fall into the abyss. You must match 3 orbs of the same color in order to blow them up! As you progress and match even more, you'll get awesome powerups to help you on your journey. The game is an awesome action puzzle for the whole family. Play now through 3 game modes, and uncover the 12 secrets of the woods! Discover more than 10 powerful Amulets like Firebolt throughout your journey. Use the Amulets to clear some of the trickier challenges. Embark on an extraordinary journey and reclaim your land!